We had a wonderful day in Budapest! 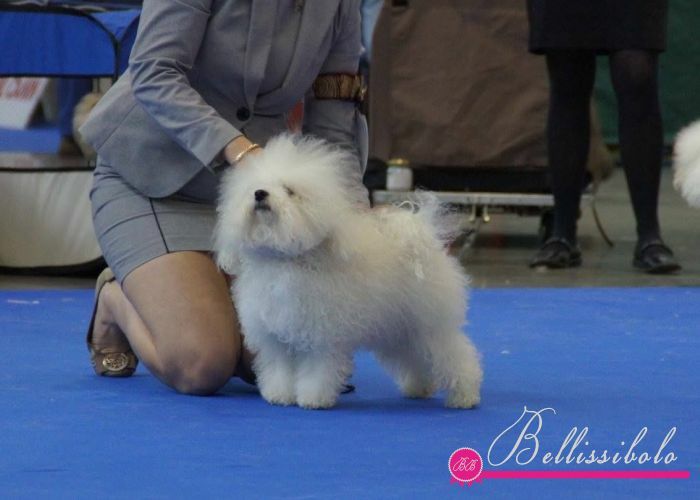 Bellissibolo Bella Bambina got SECOND PLACE in Open Class! 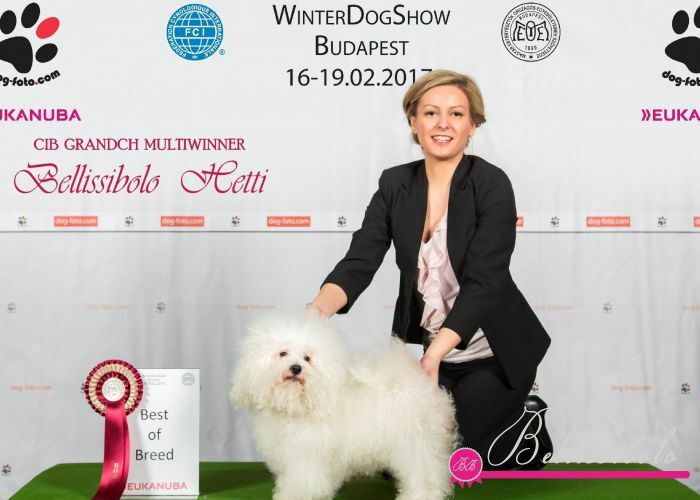 Bellissibolo Hetti got BEST VETERAN and BEST OF BREED!!! 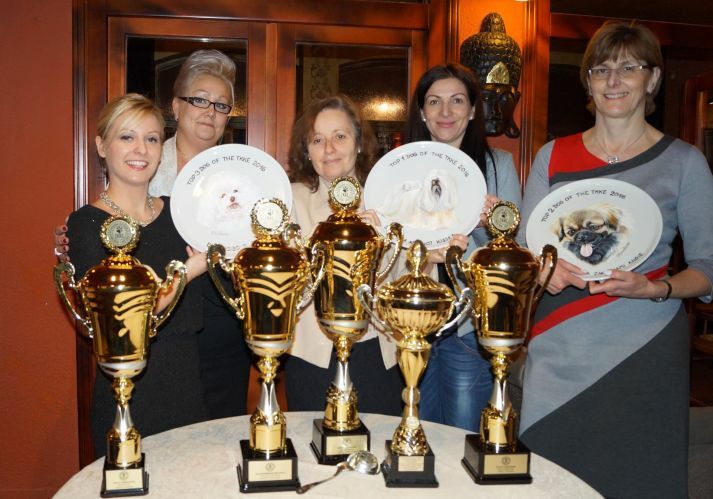 TOP 3rd MOST SUCCESSFUL DOG - ALL BREEDS!!! First of all my mother, Andrea Kovács - without her Bellissibolos wouldn't be a same! 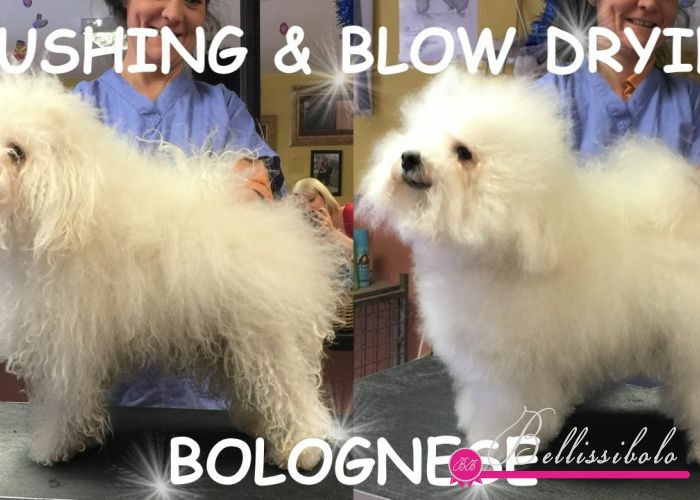 My friends Andrea Demeter & Hettyke Mércse from ANDRÉ Kutyakozmetika who are Real Professionals in dog grooming! 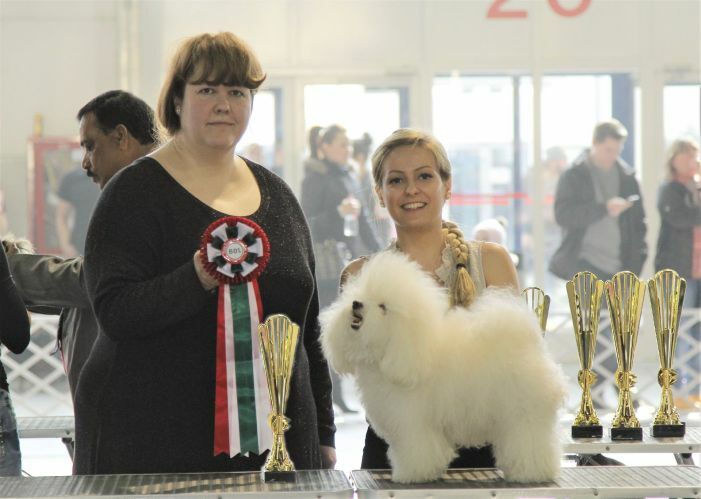 Last but not least, the Golden Ring Team - Dorottya Alexandra Váczi & Kíra Sasi who always shows our furry babies perfectly at the biggest and most prominent dog shows all around the World. Only a smart puppy can achieve this !!! 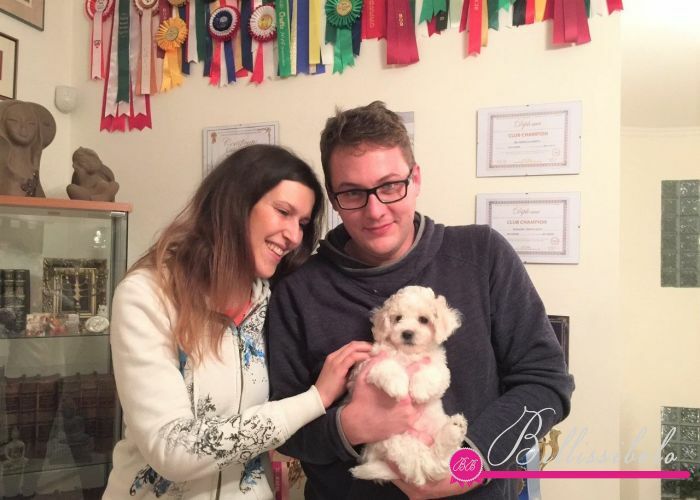 Bellissibolo Chiara also moved to her new family! We wish you many many beautiful and happy years together! Chiara really feels good here !!! :) Today she got a lovely doggybed and she loves it already! Thanks for everything!" 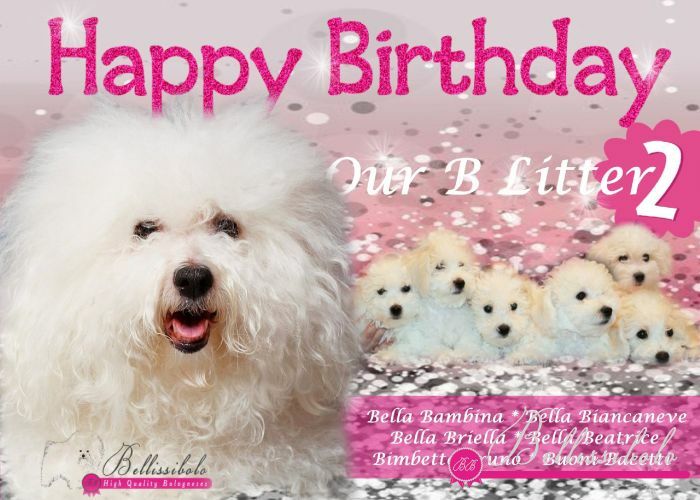 HAPPY 2nd BIRTHDAY OUR "B" LITTER! Thank you for the beautiful letter! Once again I would like to thank you and Hettie for this miracle. Cosi is so balanced, calm,and has a wonderful doggie nervous system. It's clear that you loved him so much and worked and played a lot with him." 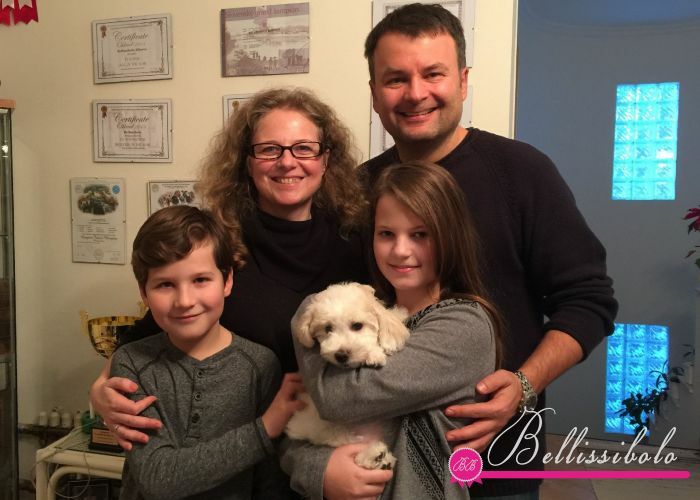 CRISTALDO moved to his new family! 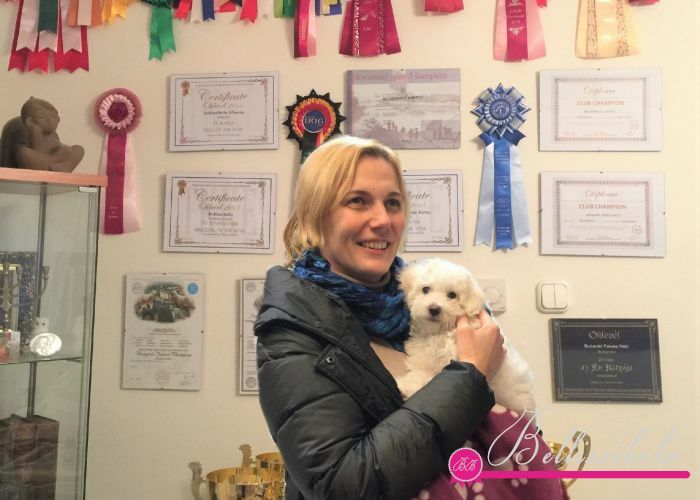 "I don't know how to express my self and all I can say at the moment in my and Marina's name is Thank you very much for such a cute, clever little snowball with good manners and name Cris.You really did a wonderfull job! Yesterday we travel back home with Cris without any problem, he's been soo brave and well prepared for the trip and he didn't cry at all. He nap in Marina's lap all the time just change the position from time to time. Cris is soo cute and make me laugh soo much when he start's chew and brush Marinas hair with paw... we simply Love him!"